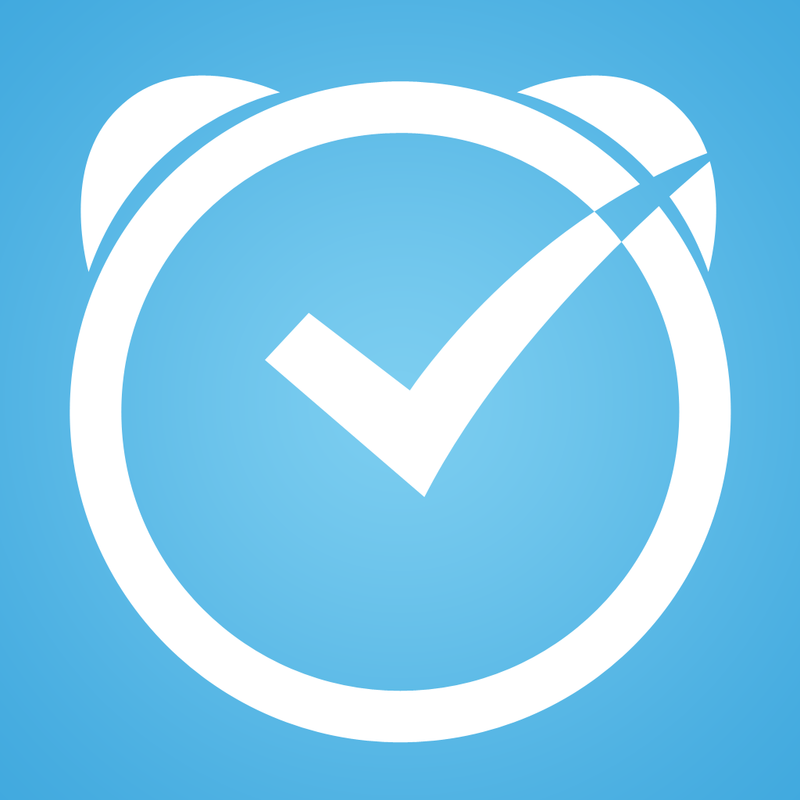 Remember Due, that nifty little app for fast reminders and timers? 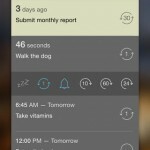 Personally, it’s one of my favorite apps on my iPhone when I need daily reminders and constant nagging until I complete something, so it’s been on my phone for the past several years. It’s had the same basic design all this time too, at least until today. The last update for it was almost a year ago for iOS 7, which was long overdue at the time. And while this was a nice splash of paint, it was mainly a stopgap update for today’s huge revamp, which has been in the works for over a year. Today, Phocus unveils Due 2, which not only looks better, but works better too. The biggest change, of course, is the design. 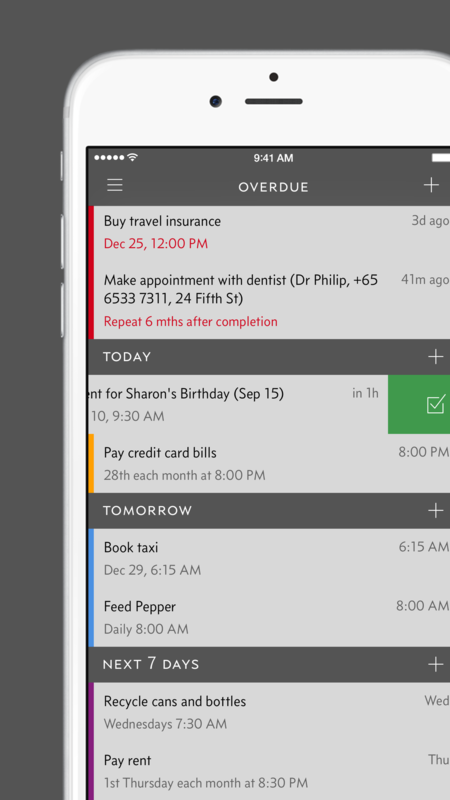 Due now features a much more streamlined view of your reminders, which allows you to see more at a time, especially since it’s optimized for the large displays of the iPhone 6 and 6 Plus. Additionally, there are now color coded section headers so you can quickly tell at-a-glance what is due today, tomorrow, and next week. 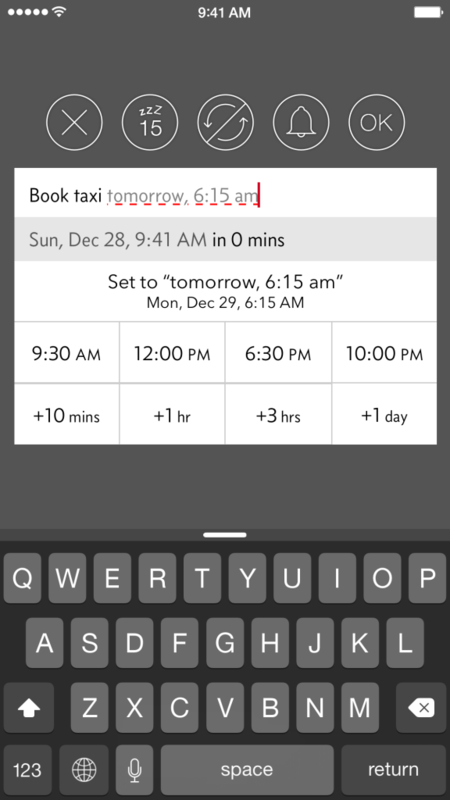 Due understands natural language input and it’s easy to set and defer due times with the Quick Access Times. Phocus has implemented new ways to interact with the app as well, with emphasis on gestures. Now, you can pull the screen down to access the search function or quickly add a new reminder. There is also the new combination of the editor and Quick Panel, which makes it easier to set due dates and defer existing ones with 12 fully customizable Quick Access Times. And thanks to interactive notifications in iOS 8, users can check off or postpone reminders directly from the notification. 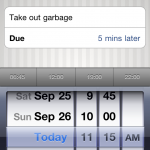 The features I just mentioned are available for free for previous users of Due 1 and new users of Due 2. However, the developer has decided to go on a paid upgrade route for existing users, with some brand new, optional features that are available through an in-app purchase of $2.99, which is 40 percent off, to unlock. New customers who purchase Due 2 at the $4.99 price will get all features included at no additional cost. But considering that the developer has pushed updates for the app for free for the past four years, what harm is another three dollars? Plus, these new features are worth the upgrade. Now you can pause and resume your timers too. Previously, Due only had auto snooze for one minute after something was due — this led to a lot of nagging from the app until you complete it or postpone it. 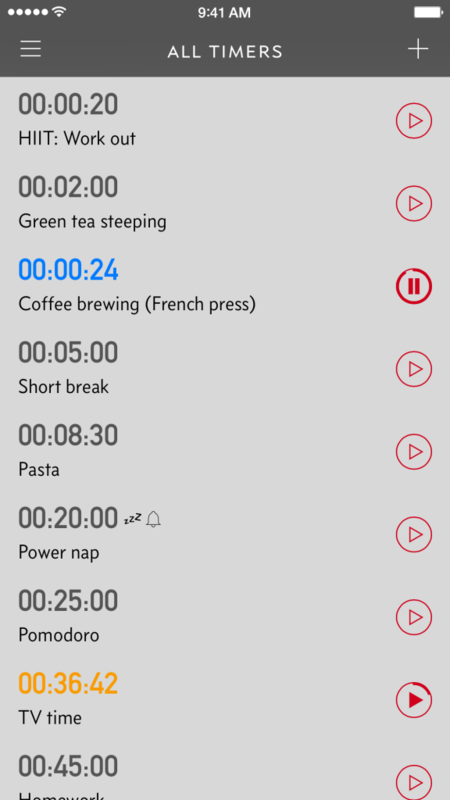 Now Due 2 features five, 10, 15, and 30 minute auto snooze, so the app is much less obnoxious. There are also 45 brand new alert tones that are made by Hugo Verweij, so you can add some variety to your alerts. There is the ability to pause and resume timers for when a task gets interrupted, and fast background syncing with Dropbox. I’ve been using the beta of Due 2 for a few weeks now, and I’ve been very impressed with it. The new refined interface is amazing, the gestures make it easier and faster to use, and the new features are great. To me, as a user of Due 1, it’s well worth the upgrade. Due 2.0 is available on the App Store as a universal download for $4.99 for new users. Existing users of Due 1 get the update for free with most new features, but a $2.99 in-app purchase will unlock the rest.